8/15/2016- The Roswell Invaders dropped game 2 of the World Baseball Challenge 9-3 to Team Japan. Hasegawa Takuma and Sugano Tsuyoshi went 3-5 for Japan with 2 runs scored. Kondo Hitoshi pitched 7 innings allowing 3 runs and 6 hits with 4 strikeouts for Team Japan. Katayama Junichi pitched 1 scoreless inning striking allowing no hits and no runs. Dohi Seiya pitched the 9th inning scoreless for Team Japan. 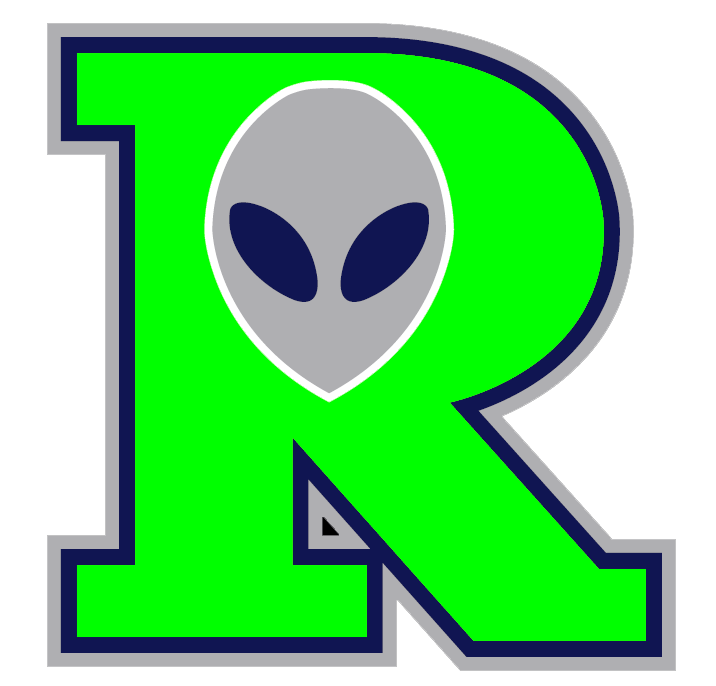 Darrell Thompson took the loss for the Roswell Invaders. He pitched 6 innings allowing 9 hits and 6 earned runs. He struck out 5 and walked 4. Anthony Pastrana pitched 2/3 of an inning allowing no runs. Mike Gomez pitched 1 inning allowing 3 runs for the Invaders. Kyle Perez finished the game pitching 1 inning allowing 2 Cody Bishop and Cody Coffman continued to lead the offense for the Invaders going 2-4 The Invaders scored all three runs in the 3rd inning. The Invaders will play the Calgary Sidearm Nation team on Monday Night 8/15/2016 at 4PM PST. The Invaders get one more shot at Team Japan on Friday Night 8/19/2016 at 4PM PST.